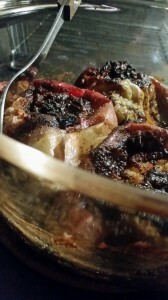 Baked Apple Recipe | Dr. CECILIA de MARTINO, N.D.
« Get your summer on! Apples are part of the dirty dozen so make sure you get organic apples. We order from Bailey’s Local Foods. It’s only $20 for the year. It’s an online farmer’s market and then you pick up your food at the First United church in uptown Waterloo (next to the LCBO). 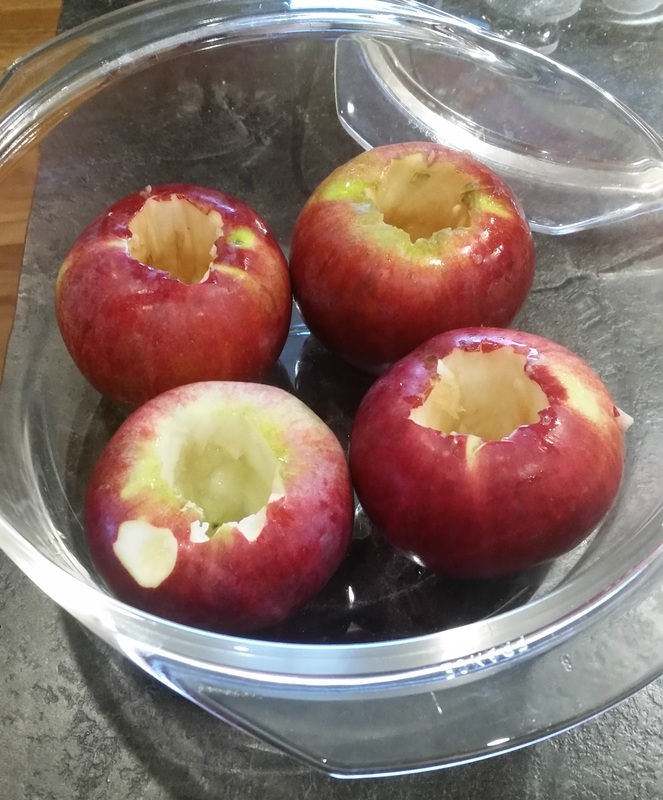 You want to remove the core from the apples using a small paring knife and then a small spoon to scoop out the seeds. Leave about half an inch of apple at the bottom. 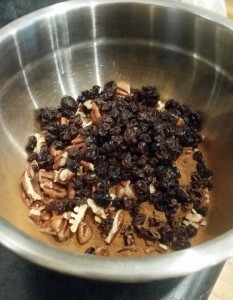 Mix all the dry ingredients together in a bowl and then fill each apple with this mixture. 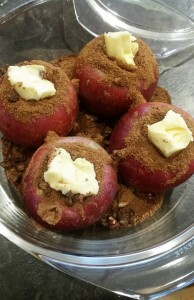 Add 1-2 tsp of butter on top of each filled apple. Then add the water to the bottom. Bake at 425 for 20-30 min. You can also broil the last 5-10 min at 475 if you wish. Just keep watching the apples and make sure they become soft. The juicy liquid on the bottom is delicious! Happy Fall!